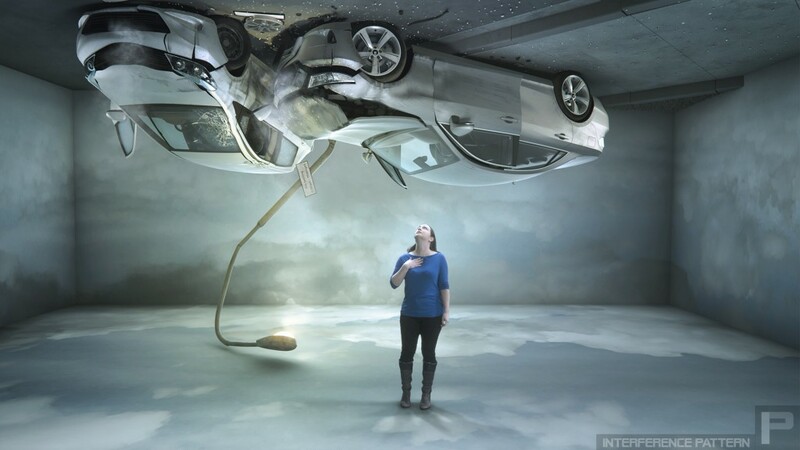 Dazzling CGI virtual environments and seamless set extensions from the vfx team at Interference Pattern. Interference Pattern’s vfx team recently completed work on this captivating commercial for Digby Brown solicitors. From on-set visual effects supervision right through to creation and integration of the virtual cgi environments and seamless digital set extensions, we made sure that this spot delivers for the client and audience.